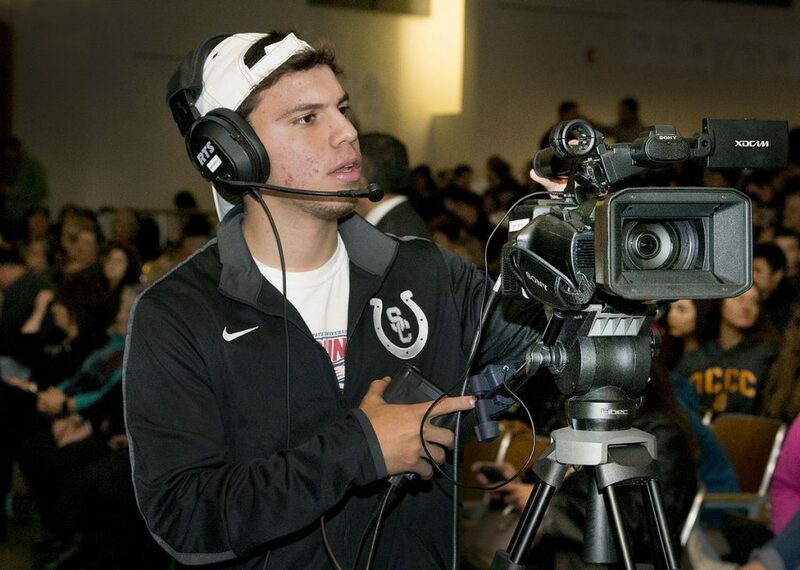 In both athletics and video production, South High School is making statewide waves. Colt Nation TV (CNTV), a major component of South’s burgeoning video communications program, was tabbed by the Colorado Association of School Boards to produce a highlight reel for CASB’s 77th annual state conference, held over three days at The Broadmoor in Colorado Springs. Based in Denver, CASB represents and advocates for more than 1,000 school board members and superintendents statewide.